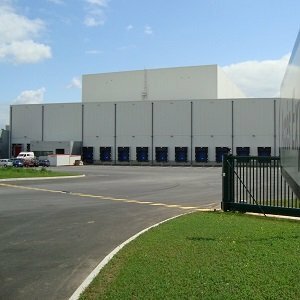 A fully automated 31 meter high cold storage. Footprint of the coldstore is 116 x 54 meter. 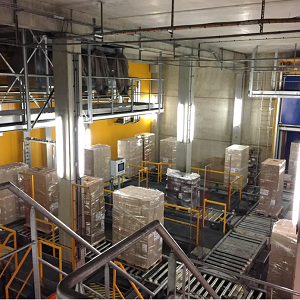 FEFO handling with a capacity of > 4,500 pallets per day in and out together. 27 pallets shipment buffer zone so minimal waiting time for trucks before loading. 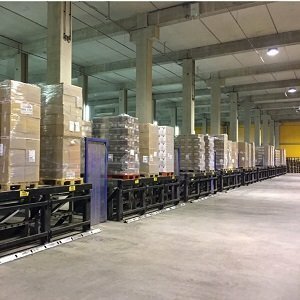 1,200 pallet locations for picking on a special picking floor with fully automated replenishment and mixed pallet discharge.